I’m pretty sure that right about now, most of you are gathered around the Tevo with your loved ones, watching the game, eagerly awaiting that yummy roast bird. I bet you’ve also been browsing the net/shops for early ‘Black Friday’ deals too. Maybe bought yourself a book or three for your Kindle/e-reader? On the next none-dark day that had a countdown…. Here in the UK (and probably every where else across the globe) the mighty ‘Zon have been ramming deals down our throats for the past week now and it’s not even the weekend. By the time it gets to Friday, they’ll have no stock left to discount. Just like Christmas: when it gets here, you’re sick of hearing about it. Well, you can keep your pumpkin pie and turkey for 2014 – I’m having Chinese. 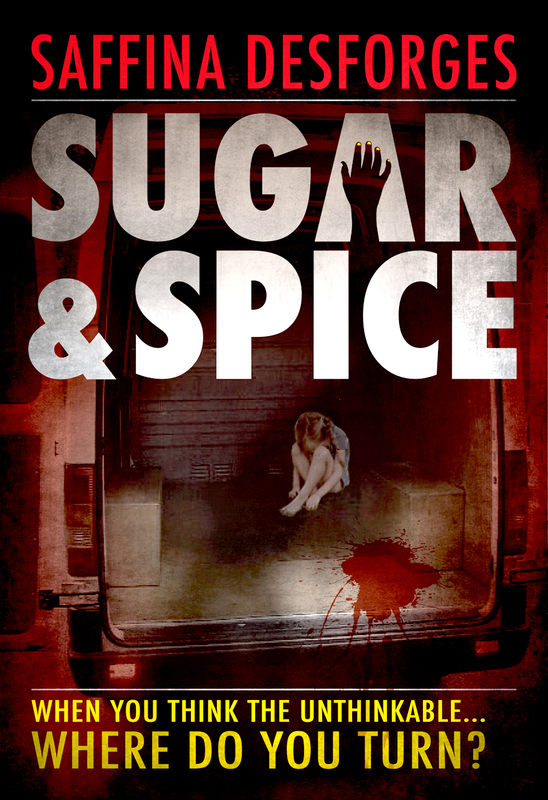 Three weeks ago, the fabulous team at startup digital publishers FIBEREAD completed the translation and formatting on our international bestseller ‘Sugar & Spice‘. The Chinese branch of Amazon uploaded it to Amazon.cn and we – well, we kinda did nothing. We couldn’t understand the site, nor did we have any control over promotion or distribution, so we ‘liked’ the Chinese version of the cover and went on about our business. At the end of last week, we noticed (with the help of Bing translate) that we were #1 in three obscure categories and were bobbing around just outside the Amazon China Top 100 Kindle Store. Yep. We hit the top spot. #1 in the Top 100 Amazon.cn store. 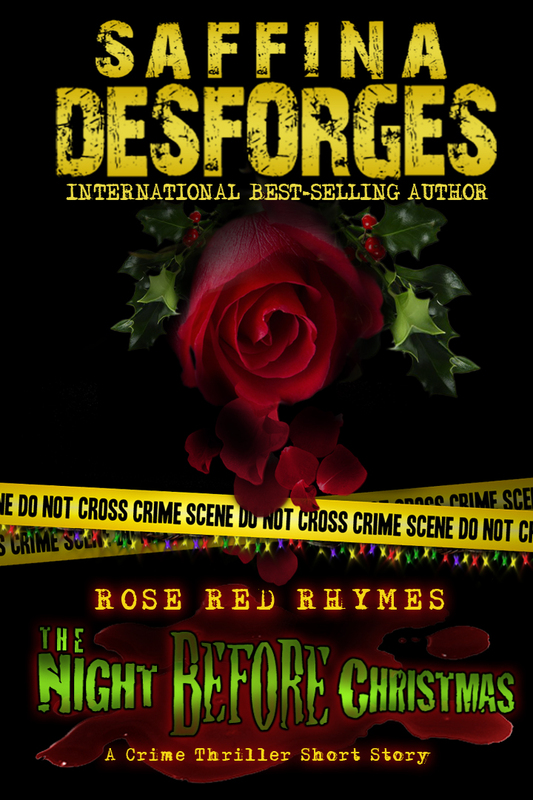 Ahead of JK Rowling, Dan Brown and George Martin. Oh, and some guy called Asimov. Three years since it was first published and 350,000 sales later (40,000 of which were hardback sales in France), we’ve got another number one on our hands. This time, it’s in one of the largest ebook marketplace in the world. 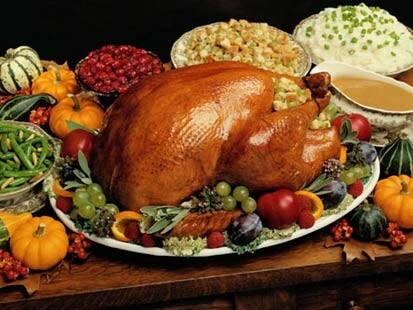 Enjoy the turkey, I’m ringing for takeout. Everyone likes something for nothing, right? Of course you do. 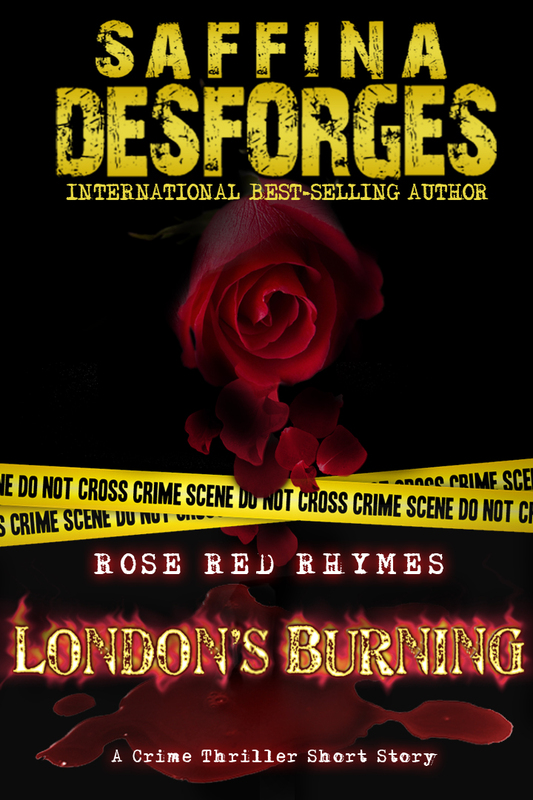 In anticipation of our new Rose Red Rhymes short thriller LONDON’S BURNING being released, we thought we’d sprinkle a little decorative dust on that manic time between Bonfire Night and the main event. So when you’ve finished tramping around the shops, hauled those heavy bags home and slumped into your favourite chair by the fire with a steaming mug of hot chocolate, why not relax with a little Christmas short to get you in the mood? 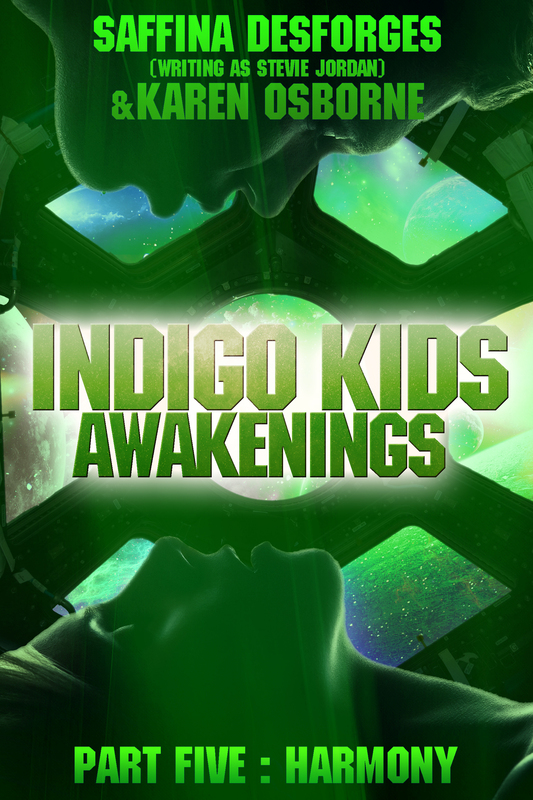 It’s FREE now on iTunes, Smashwords and all other good ebook retailers.